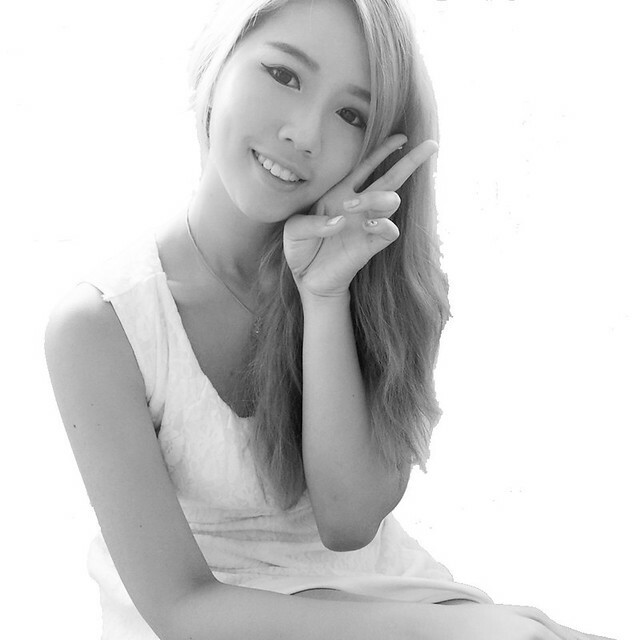 SHENNYYANG - Singapore's Lifestyle & Travel Blogger: Freshkon Alluring Eyes x GIVEAWAY!! Freshkon Alluring Eyes x GIVEAWAY!! "My life isn't perfect, but I am grateful" Quotes are always so meaningful! Btw!!! 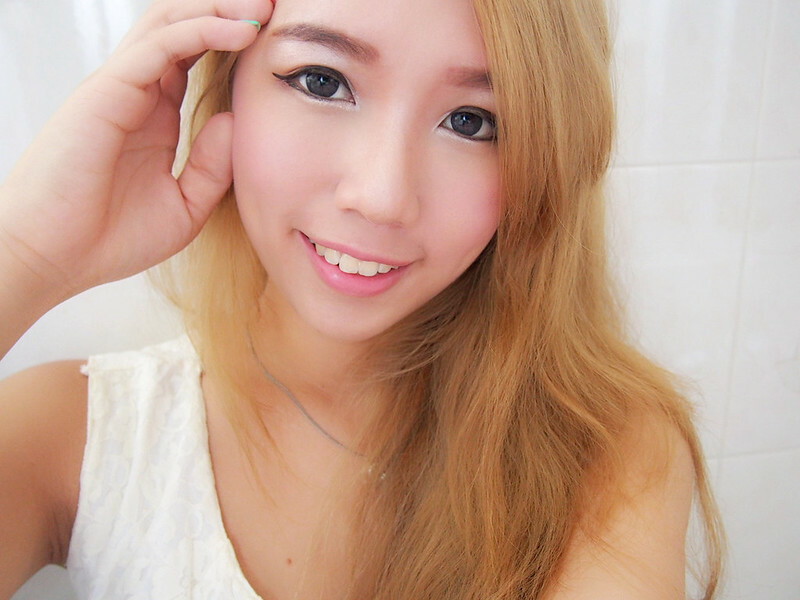 In all the above and below pictures, I am wearing the Freshkon Alluring Eyes Cosmetic Contact Lens! It is a 1 day disposable contact lens! "Brilliantly conceptualized, beautifully designed Alluring Eyes cosmetic contact lenses are the easiest route to bigger, brighter eyes in an instant. 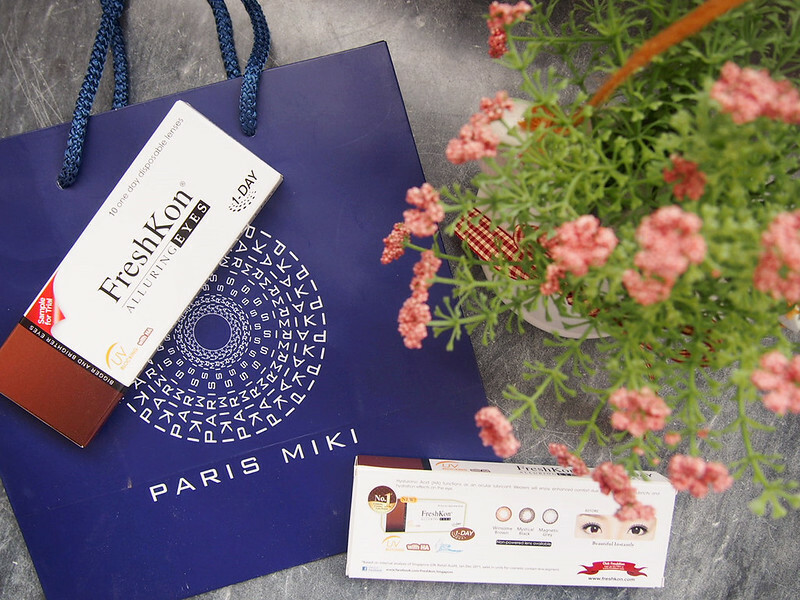 Enhanced your natural beauty and confidence with Freshkon® Alluring Eyes." Comes in a packaging like this.. 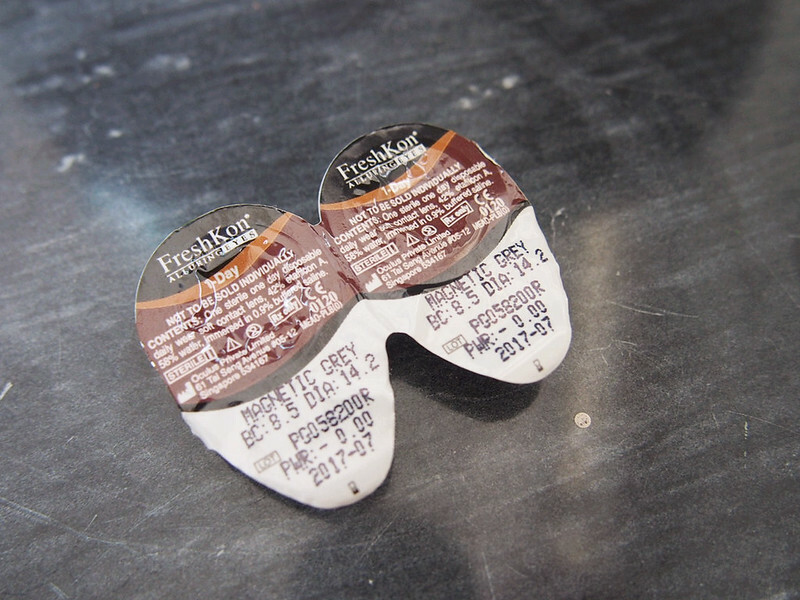 So you just gotta peel the wrapper, take out the contact lenses and insert into your eyes! Easy peasy and fuss free!! :D What I really love about it is that they are DISPOSABLE. I can be as rough as I can be when taking out the lenses cuz I don't have to care if I will scratch/tear the lenses, right?? Also, it saves so much trouble of cleaning the lenses etc and wondering if your lenses are already properly washed! Yknow how some lenses can still be dirty even after soaking in solution the entire night! And the next day, when you insert the lens into your eyes, your eyes become super itchy and irritated! And in some cases, you might even get eyes infection! So a brand new lens everyday really eliminates all these problems! AND NOW THE MOST EXCITING PART!! Because I currently have so many of these Freshkon Alluring Disposable Contact Lens with me... and I only have ONE PAIR of eyes. Lol I decided to hold a GIVEAWAY FOR THESE LENSES!! 2 WINNERS will be chosen. 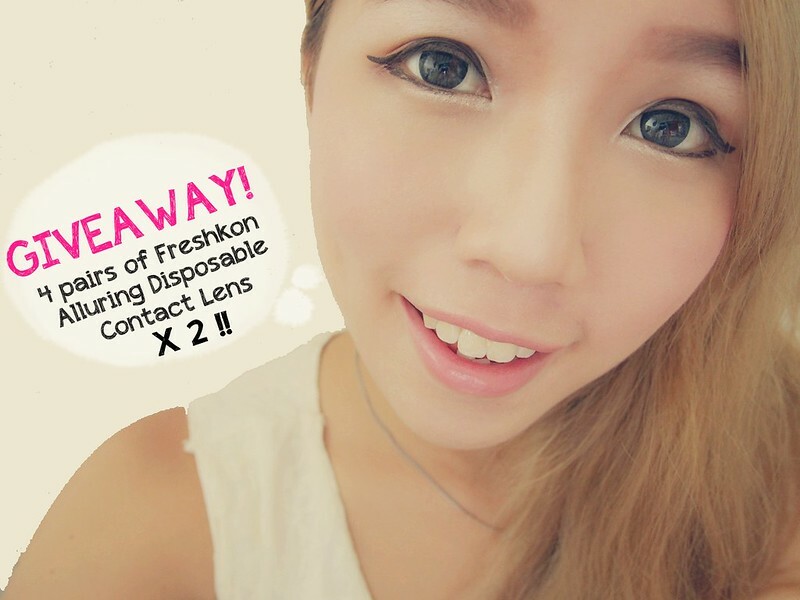 Each winner gets 4 pairs of Freshkon Alluring Disposable Contact Lenses in Magnetic Grey! *NOTE* I have perfect eyesight so these lenses come WITHOUT ANY DEGREE!! So if you wanna win these lenses, please make sure that you have perfect vision, or at least still able to see your surroundings after wearing the lenses! have always wanted to try wearing contacts but was apprehensive since i have perfect eyesight. Have always wanted to try cosmetic lenses so I really hope I could win this! Please stop sending in anymore comments! Thank you to all who have participated but sadly, I can only have 2 winners! The 2 winners will be chosen and be contacted via email shortly! It's a nice information about the best Freshkon Alluring Eyes .Thanks for this information .I really appreciate your work, keep it up.